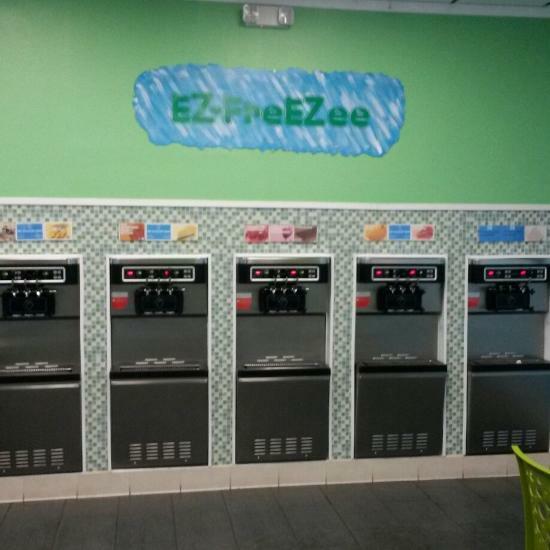 There aren't enough food, service, value or atmosphere ratings for Ezfreezee, California yet. Be one of the first to write a review! The ONLY Yogurt Shop in Barstow! 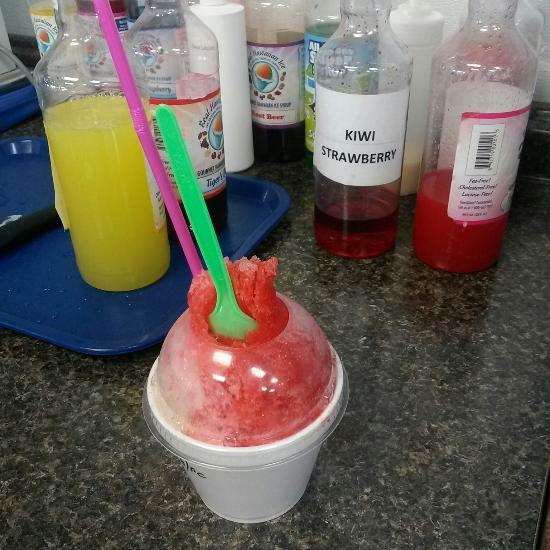 Nice variety of Yogurts, Italian Ices and Shave Ice. Locally owned and operated. Located in the Barstow Mall on the East end of town. Air Conditioned with seating. Worth the stop. Get quick answers from Ezfreezee staff and past visitors.